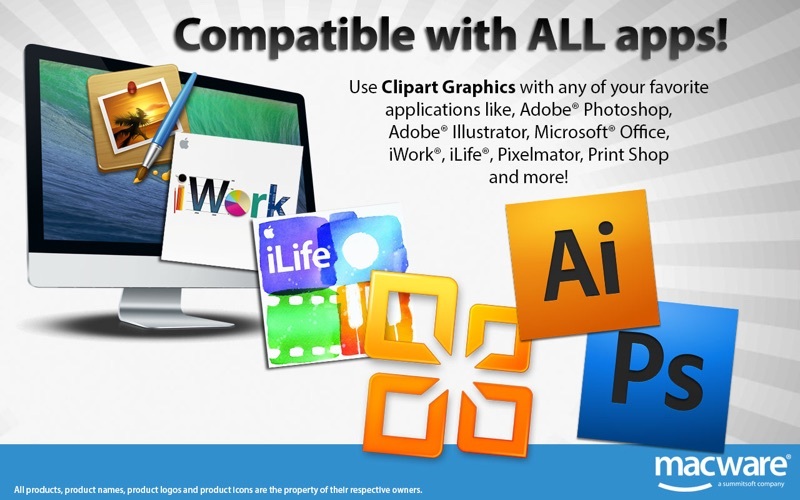 Put more than 2,000 royalty-free images and graphics suitable for commercial use to work for you. 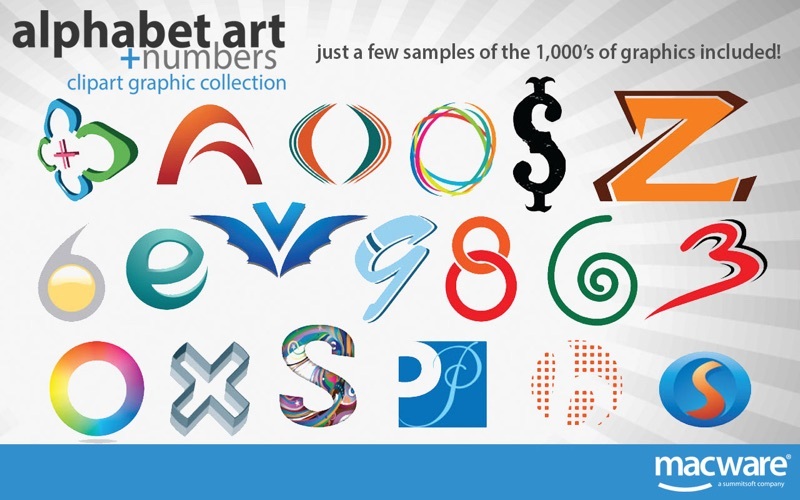 Alphabet Art + Numbers has just the right clip art image based on every letter of the alphabet and every number for any creation. 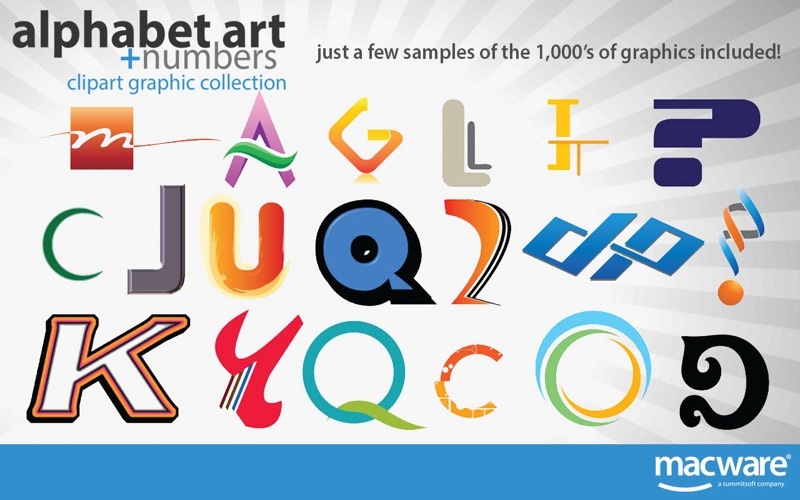 Bring your idea to the next level with the incredible images in Alphabet Art + Numbers. 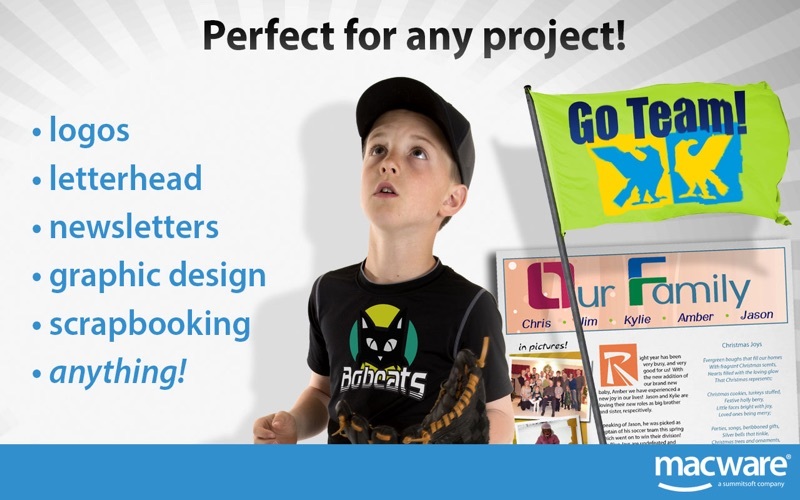 Royalty-free content gives you the flexibility and rights to use them for any project with no restrictions.